Thoughts on a man who defied and defined. It was revealed this morning that David Bowie died on the 10th of January due to cancer - which he had been fighting for the past 18 months. Coming off the release of 'Blackstar' and his 69th birthday the news is ever more poignant and saddening. There is suggestion that his last album was made knowing it may be his last but that's not really what I want to talk about, I don't want to speculate or to trivialize his death. His death - like his life - is incredibly significant to the entire world of the arts. I wouldn't say I grew up a fan of Bowie, he was always there and his significance and talent was almost like a magician, slight and sometimes hard to pin down - at least for me - but it didn't really grab me well and truly when I was youngster. 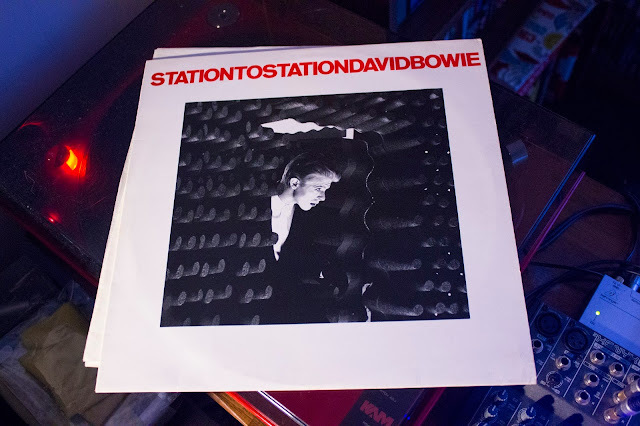 As the years have gone by I have found myself more and more drawn to his work although it wasn't until last year that everything really clicked and I found an album of his that I loved from start to finish, 'Station to Station'. He says that he can't remember making the album as he was in a haze of cocaine abuse but still it stands as a masterpiece from beginning to end, how he could do this I will never know! 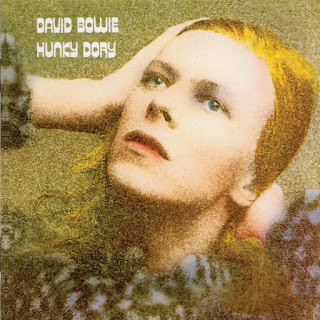 After that I finally listened to 'Hunky Dory' and found another album that was perfect from start to finish, amazing song writing, personality and individuality. David Bowie had a knack of making artistry look as easy and natural as breathing. He worked magic but kept the purity of voice and message. His voice had a distinct presence; unfiltered, honest and direct. I feel that if had ever met him he would have told me how things should be and what I was doing wrong with my life with complete honestly, perhaps brutally so. I get the feeling that he didn't let anyone get in the way of what he wanted to do yet it's obvious he was also excited by working with others and experimenting, carving out new music and artistic ventures. We should remember and embrace his artistic gifts; brilliant, human, flamboyant gifts. Spin your favourite Bowie tracks and dive in.